Are you looking for an internationally recognized certification in software testing? The International Software Testing Qualifications Board (ISTQB) is a non-proprietary organization that has granted more than 450,000 certifications in more than 100 countries around the globe. 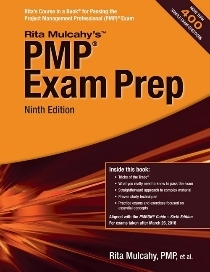 Certification demonstrates a knowledge of software testing and is based on a Body of Knowledge and examination guidelines that are applied consistently across the world. This program is the only internationally-accepted certification for software testing accredited through its network of national boards. Holders of the Foundation Level certificate are also eligible to continue on to advanced-level software testing qualifications and to qualify their competencies in agile testing. Download the QB Foundation Level syllabus. Working in an agile environment? The QB also offers an Agile Tester Foundation Extension, for those who already hold an ISTQB Foundation Level certification. Agile Tester Certification is an accredited course to prepare CTFL holders for the Agile Extension exam. Learn more about the ISTQB Agile Tester Extension. All the above courses cover the most recent updates to the ISTQB syllabi. 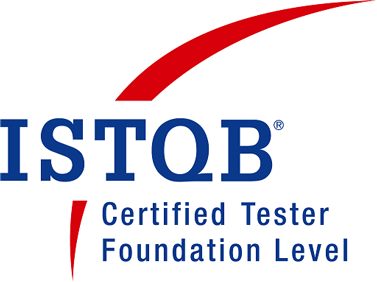 The ISTQB Software Tester Certification—Foundation Level is a prerequisite for any ISTQB Advanced Level Certification. Download the ISTQB Advanced Level syllabus.